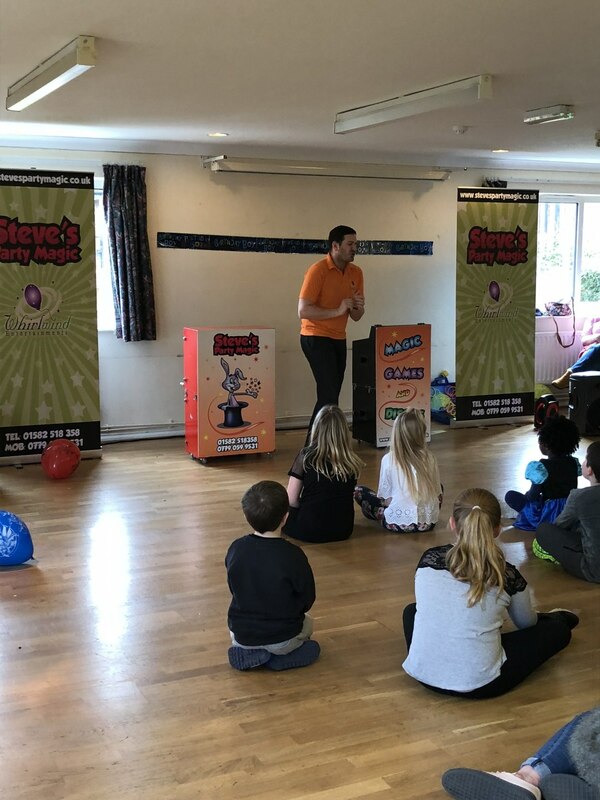 Steve offers a large range of entertainment from magic, discos, balloons and workshops, he is sure to be able to create an entertainment package to suite your event. 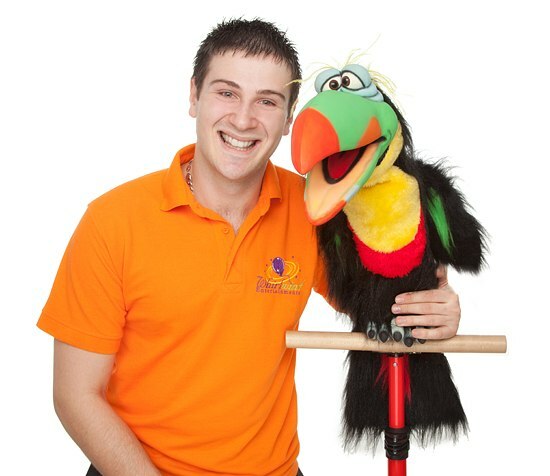 Steve entertains at over 250 events a year which include a range of Weddings, Birthdays, Christening's, School event's, Fete's, Corporate fun day's, Christmas parties, etc... No event is too big or too small, contact us now for your personal quote. Highly recommended. Good with children, organised, funny, he really know how to do his job. Lovely person. My son said that was the best party ever. A big thank you for Steve! 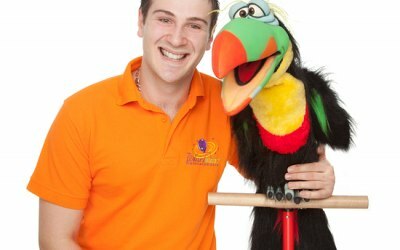 So happy with Steve, we hired him for my son’s 5th birthday and he kept the kids entertained from start to finish would definitely recommend! 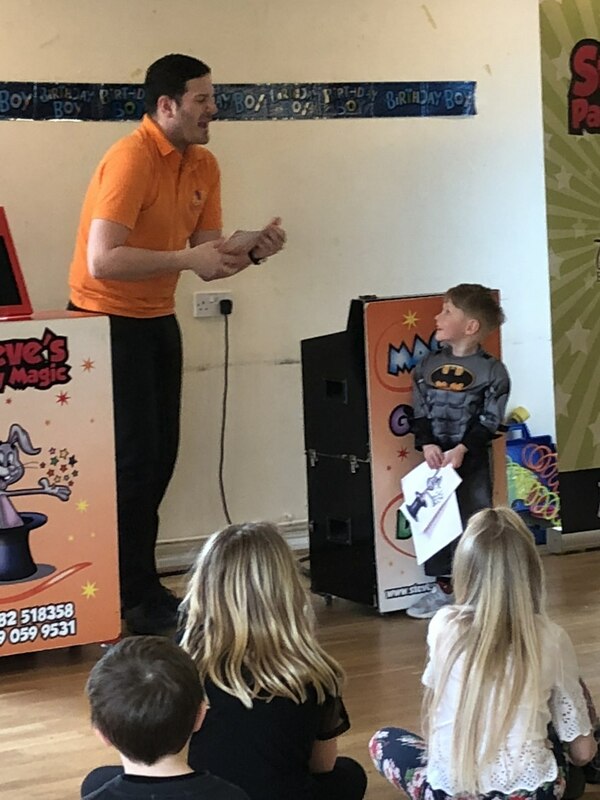 Steve's magic party was really good, kept the children happy and they loved it. 10/10 value for money. Fantastic as he is a one man show. 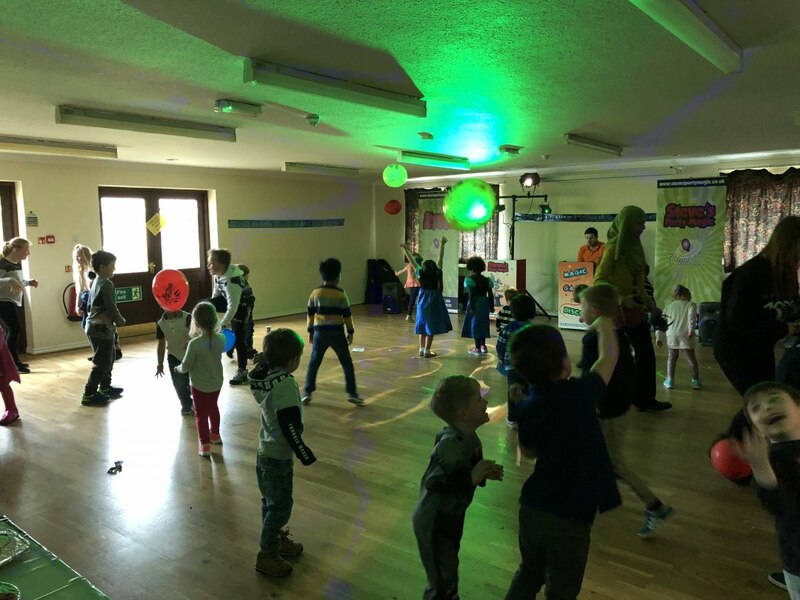 The children and parents enjoyed the party. 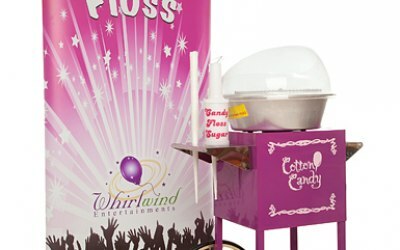 The candy floss was a success. Great entertainer, I would highly recommend him. Fantastic show that the kids and adults loved. How did he do that ??? Steves magic show was amazing! He got every child involved and buzzing, they absolutely loved it. 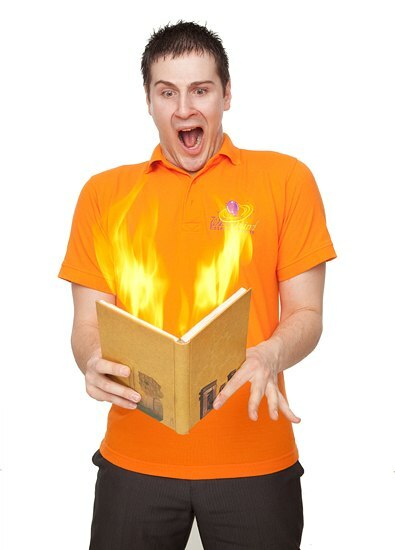 I would definetly book Steves Magic show again and would strongly recommend it for kids parties! 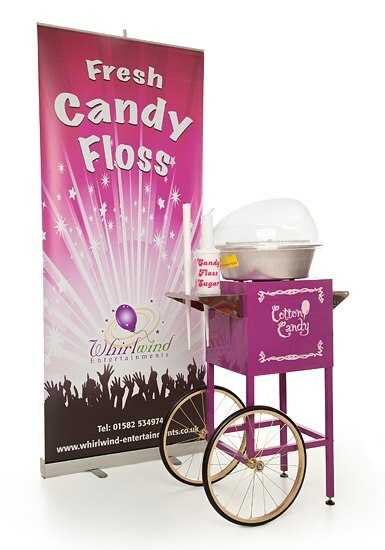 Exceptionally professional - the children had a wonderful time, I would highly recommend him and would definitely use his services again. Steve was everything you expect and more. His magic was the best I've seen at a kids party. The kids and adults all enjoyed everything he did. All was done for a very reasonable price compared to others too! Get quotes from Steve's Party Magic and others within hours.